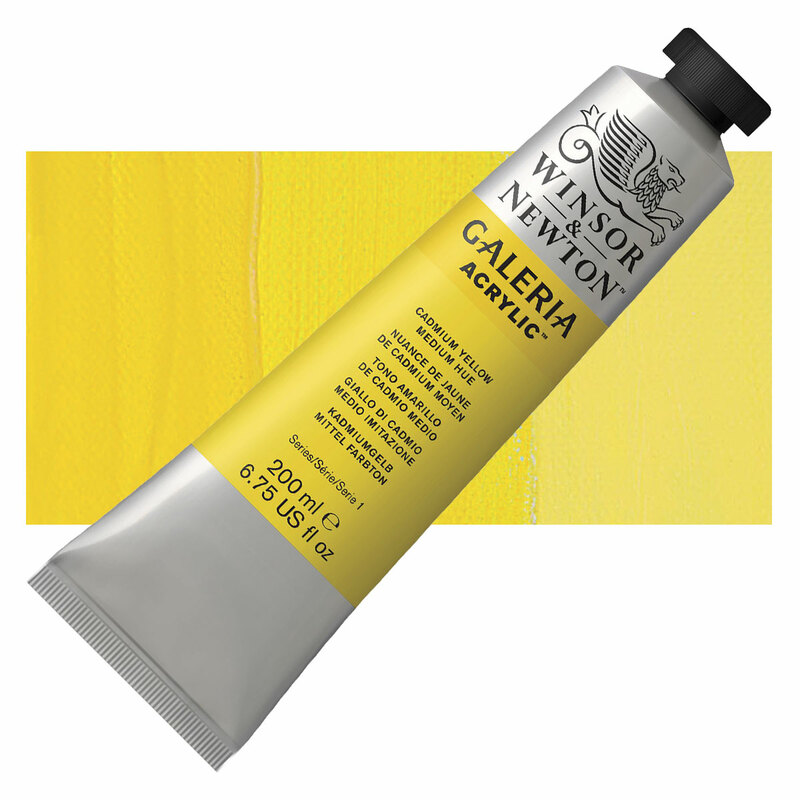 Galeria Acrylics are suitable for airbrushing, painting on canvas, paper, canvas, masonite, and wood. (Not recommended for shiny surfaces like glass, unprimed metal, or surfaces painted with oil colors). Dilute with water.